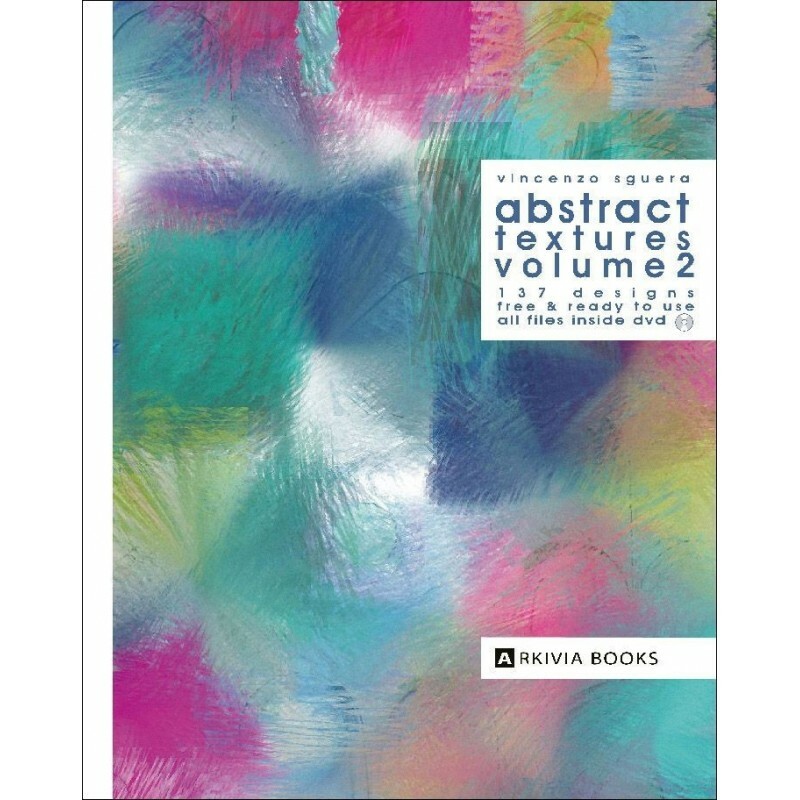 Enter in the abstractionism was revealing form and untouched beauty, where the rules of yesterday no longer apply, man can generate more rules to bypass the old visual cultures and create new ones. 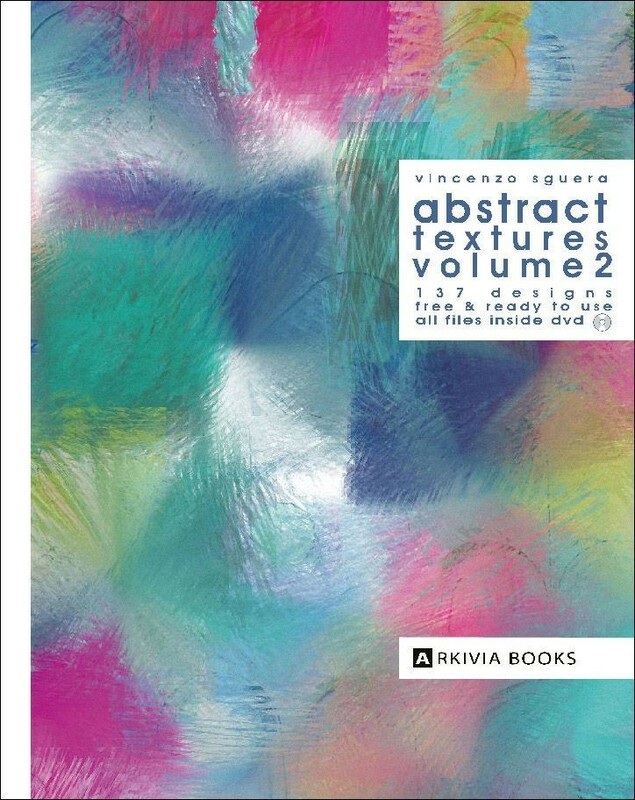 An abstract design has always more than one meaning, it is fragments of the infinite, endless music. 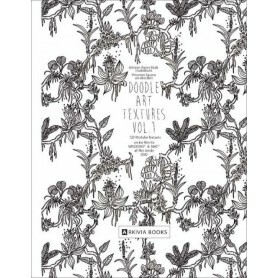 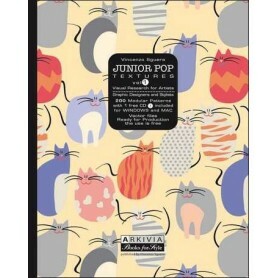 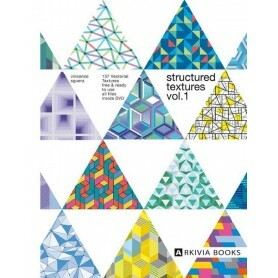 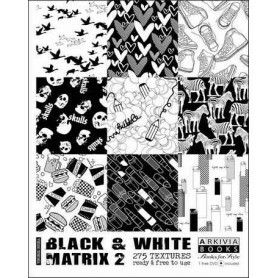 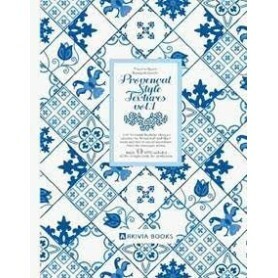 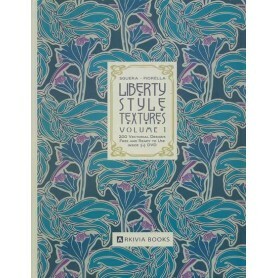 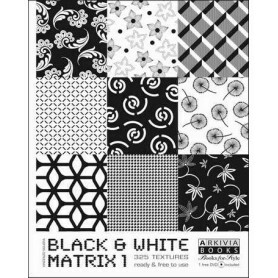 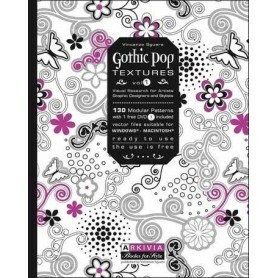 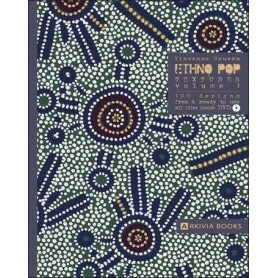 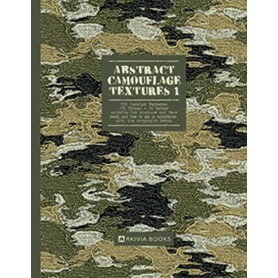 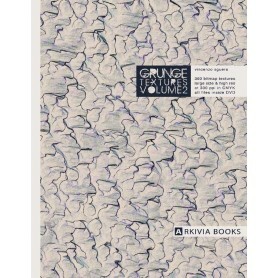 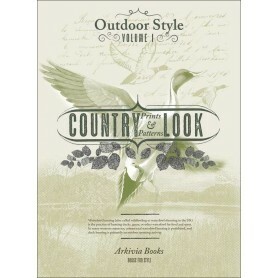 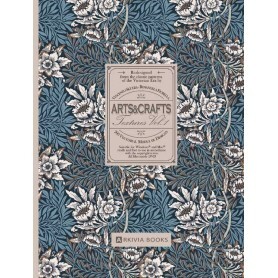 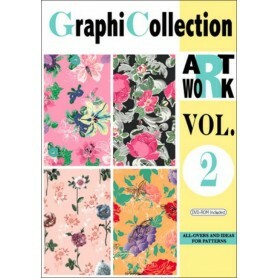 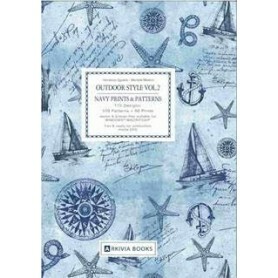 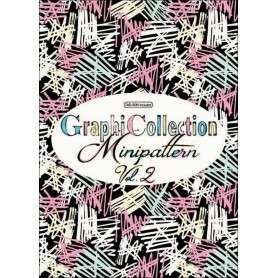 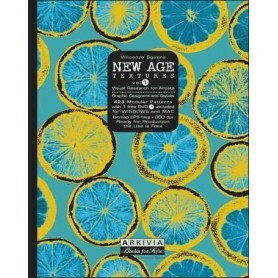 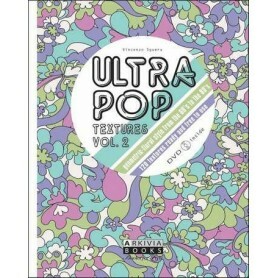 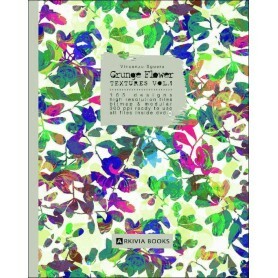 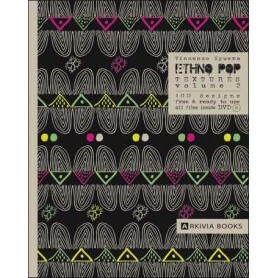 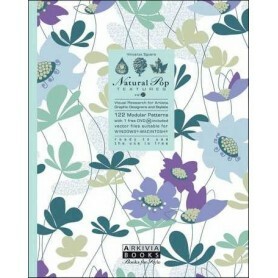 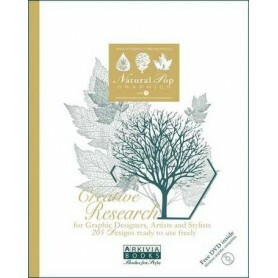 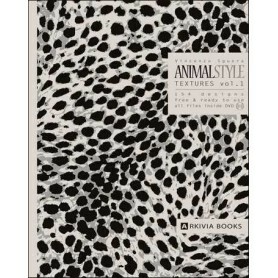 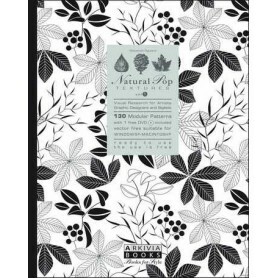 This book offers bitmap abstract designs of fabrics with high resolution and large sizes. 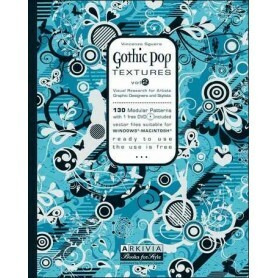 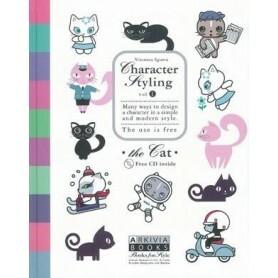 They can be used with many graphic softwares, such as ILLUSTRATOR or PHOTOSHOP. 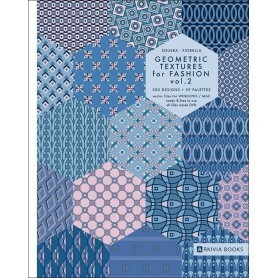 200 Modular Patterns, vector and Hi-res files ready for use that is free.This collection is for kids and teenagers, using characters and shapes, simple and geometric. 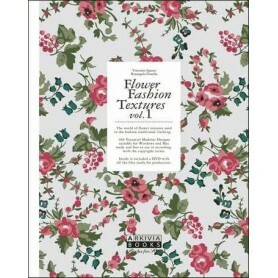 Useful for textile fabrics, clothing and home furniture, wall and gift papers, gadgets and stationery items.